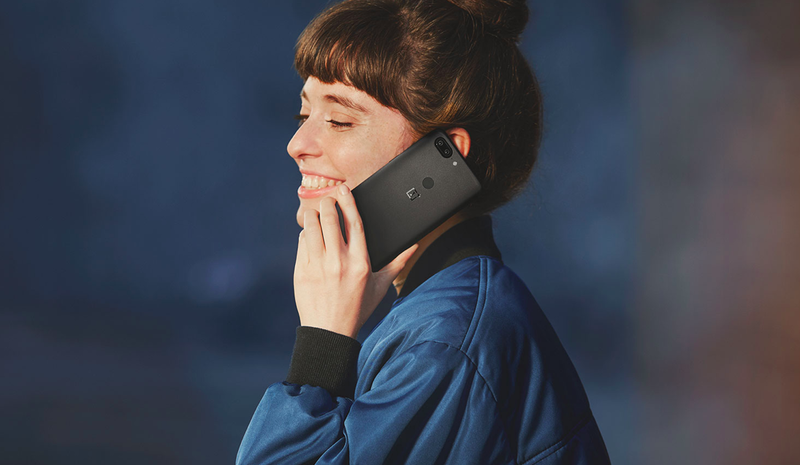 A couple of days back OnePlus announced that it is working to bring the Face Unlock feature of OnePlus 5T to OnePlus 5. As the face unlock feature was a software addition, and both OnePlus 5 and OnePlus 5T are pretty much same on hardware aspect, so this wasn't much surprising. But it is still good to see that OnePlus knows what its users demand and what they should get. So, it appears like OnePlus 3 and OnePlus 3T users might also get the OnePlus 5T Face Unlock feature. We don't have much details on it yet, but will let you know once we hear more.